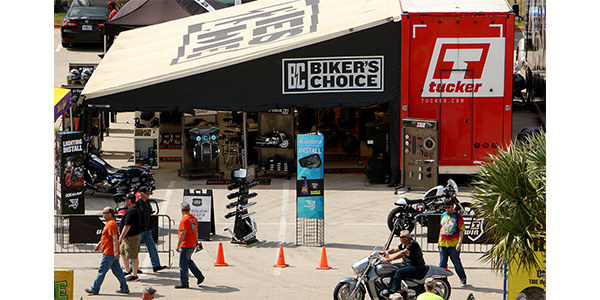 The Tucker Rally Rig will be on-site at Arizona Bike Week April 3 through the 7, at WestWorld of Scottsdale. This year’s event will be action-packed with five days of bike shows, flat track racing, demo and benefit rides, stunt shows, concerts and more. Stop by the vendor area and say hello if you’re in attendance.